Average asking price of newly-marketed property have jumped 1.5 per cent - or over £4,500 - in the past month, says Rightmove. The portal says the first time buyers and second-stepper sectors have hit all-time price highs of £189,840 and £272,031 respectively. Overall, average asking prices also hit new record in four out of 11 regions as the market has been hit by a five per cent dip in supply compared to the same period a year ago. 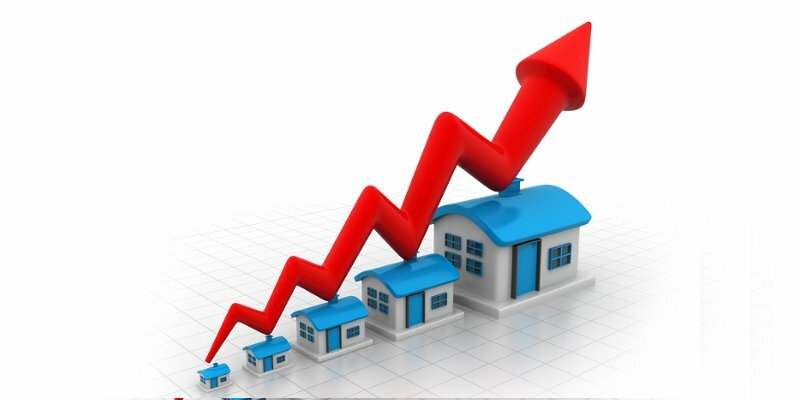 The 1.5 per cent increase this month is the largest seen at this time of year since 2007, says Rightmove. However, over the first quarter of 2018 the price of property coming to market is up by three per cent. This is a stronger performance than the first quarter of 2017 but weaker than the 3.6 per cent rise in 2016 which was inflated by the rush to beat the stamp duty deadline on second homes. Rightmove housing analyst Mikes Shipside says: “It remains to be seen if this month’s eleven-year price rise high for March is a catch-up anomaly after two more subdued price rise months, or an early sign of price pressure building up a real head of steam as we enter the spring market. Either way, sellers need to be mindful of increasingly stretched buyer affordability, and the more they increase prices the more buyers will hit their ceiling on the amount they are able to save for a deposit and borrow for a mortgage.